Alexandria Governorate is one of the governorates of Egypt. It is located in the northern part of the country, directly on the Mediterranean Sea, making it one of the most important harbours in Egypt. 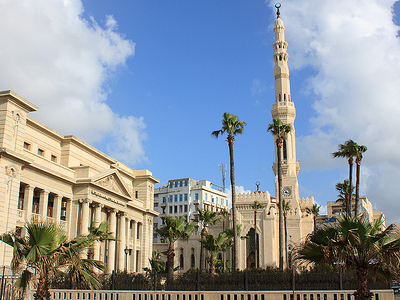 Along with Cairo and Giza, Alexandria is one of three governorates in the country that are also municipalities. It is at the western mouth of the Nile Delta. The governorate's capital is the city of Alexandria, the home of the historical Bibliotheca Alexandrina and the Lighthouse of Alexandria. 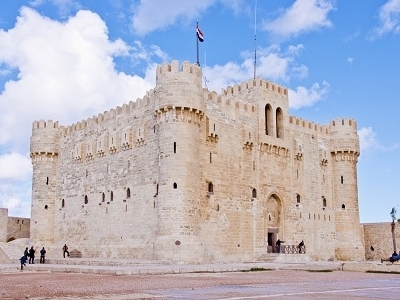 Once the country's capital, Alexandria is now considered to be the second capital of Egypt. Here's the our members favorite photos of "States/Regions in Egypt". 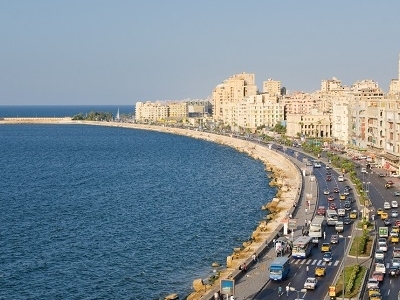 Upload your photo of Alexandria!